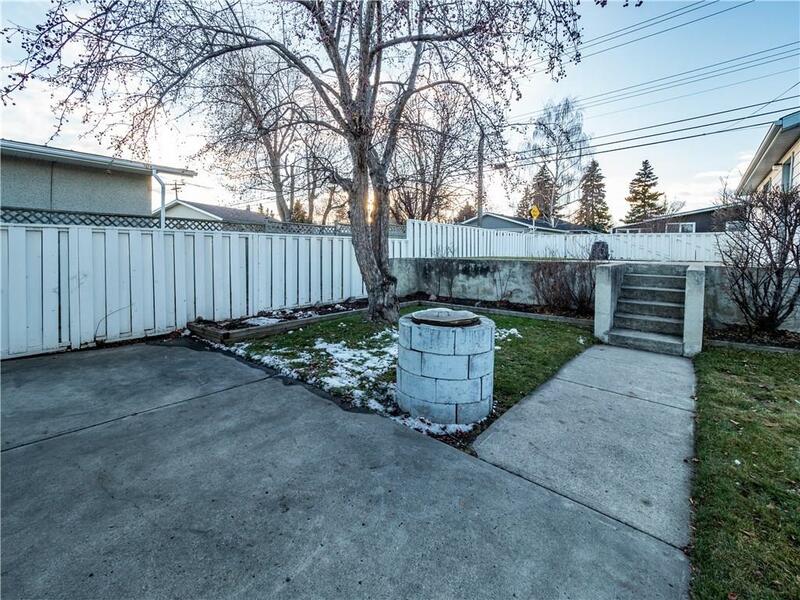 Lot Size: 5,898 Sq Ft. 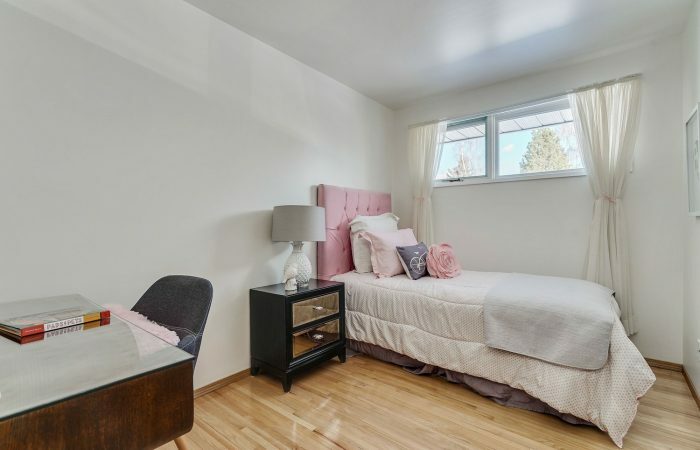 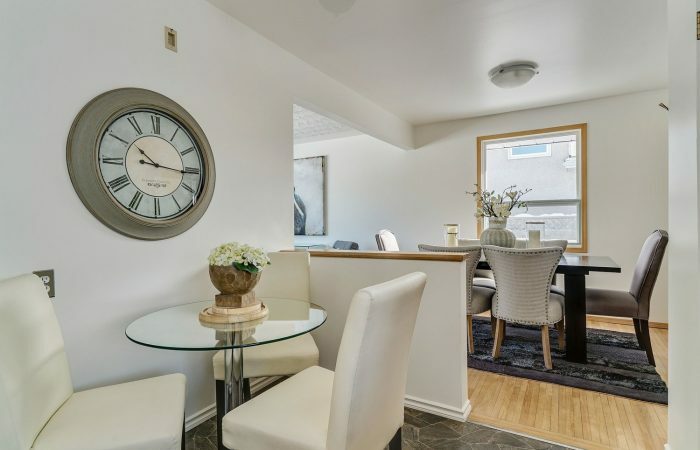 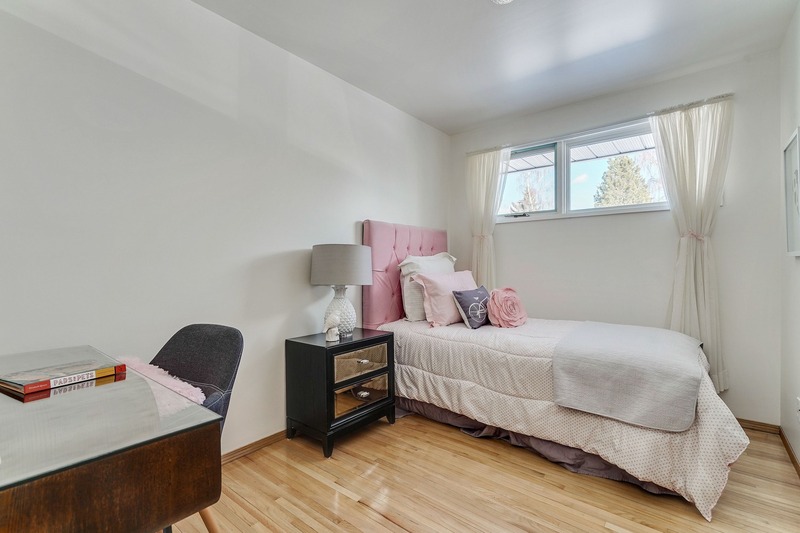 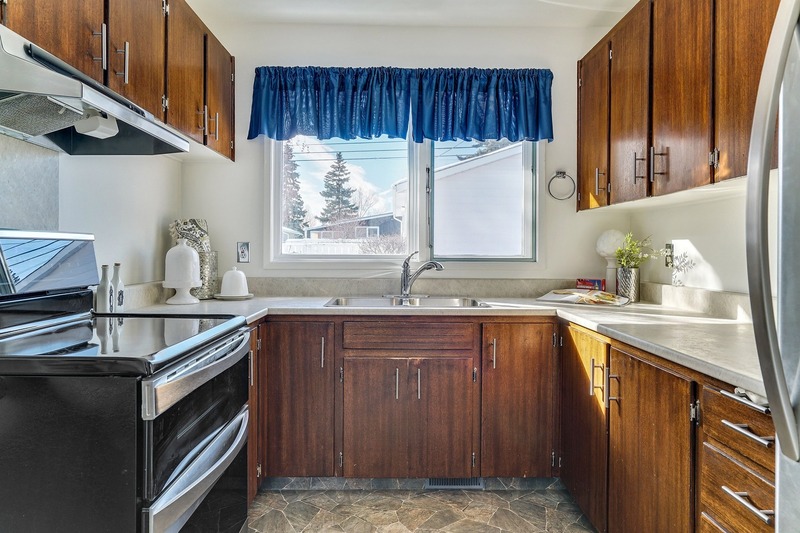 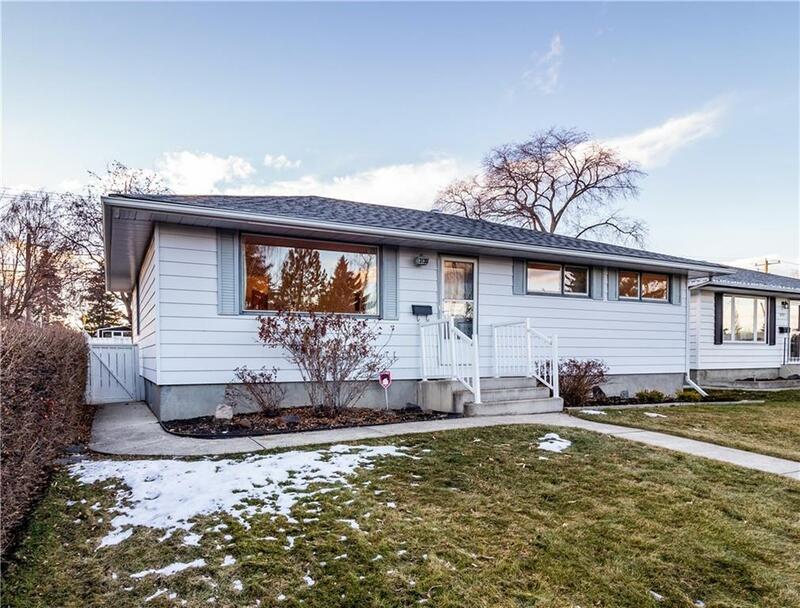 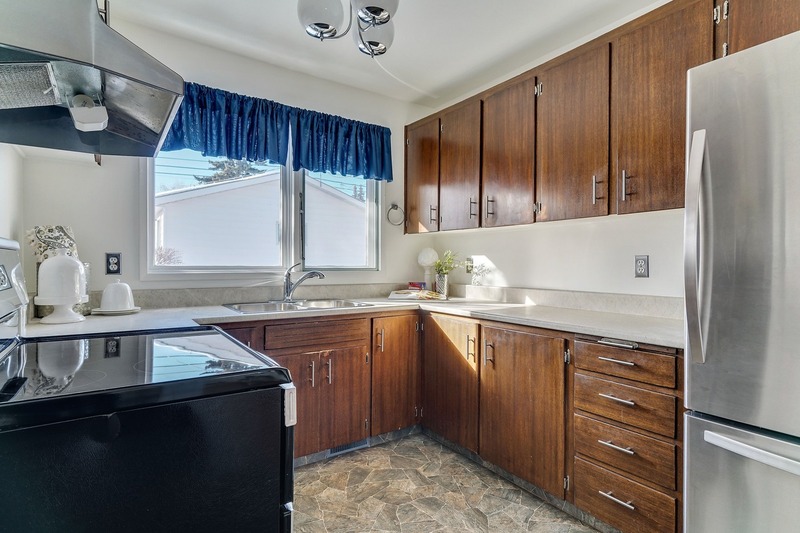 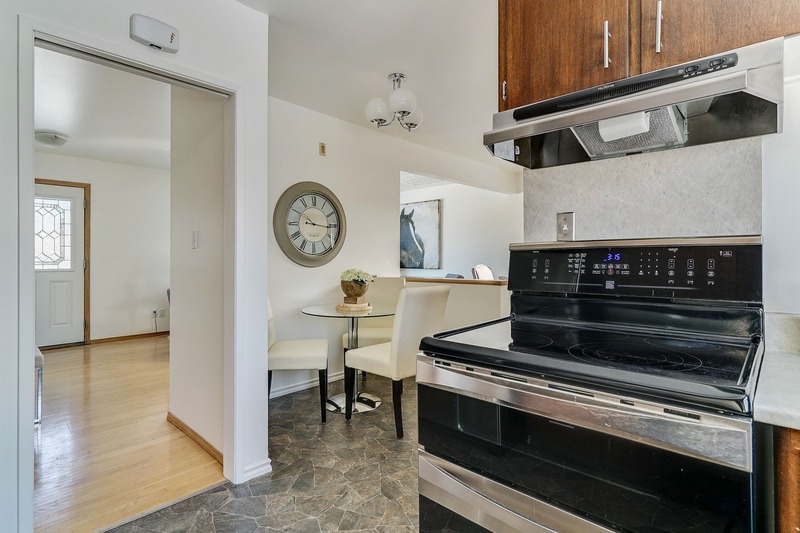 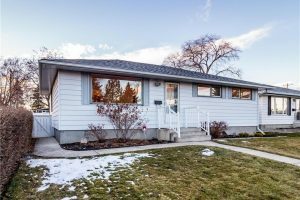 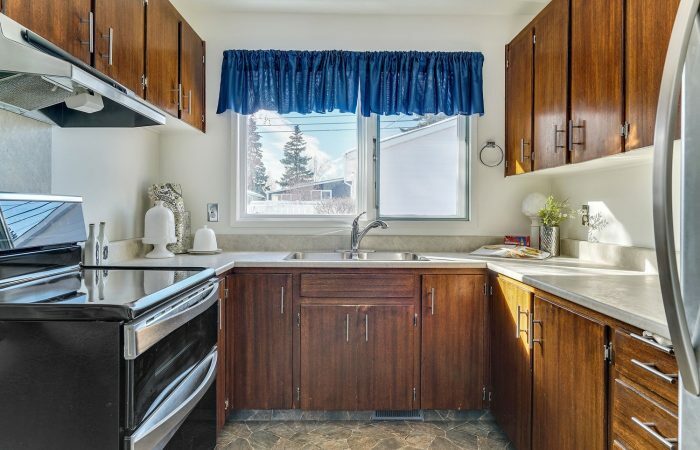 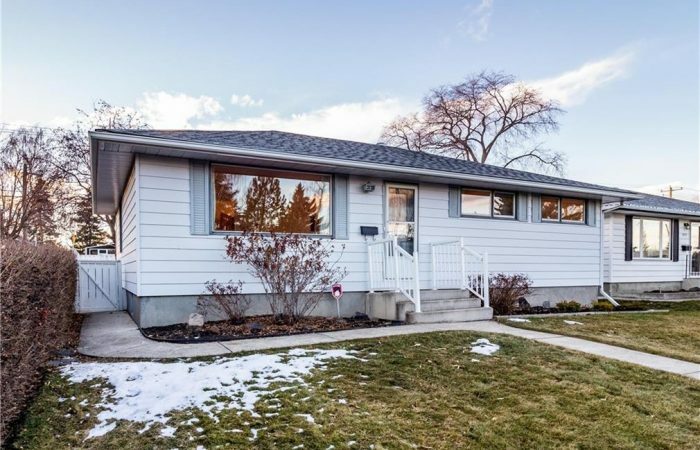 This lovingly maintained, ‘Move in ready’ bungalow is located very close to 4 schools, parks and pathways. 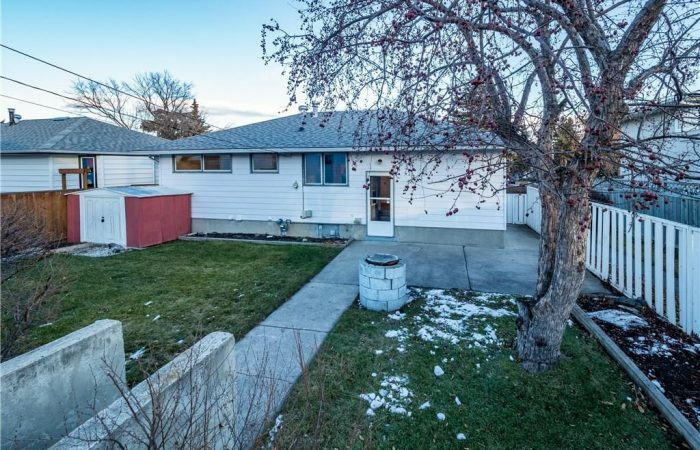 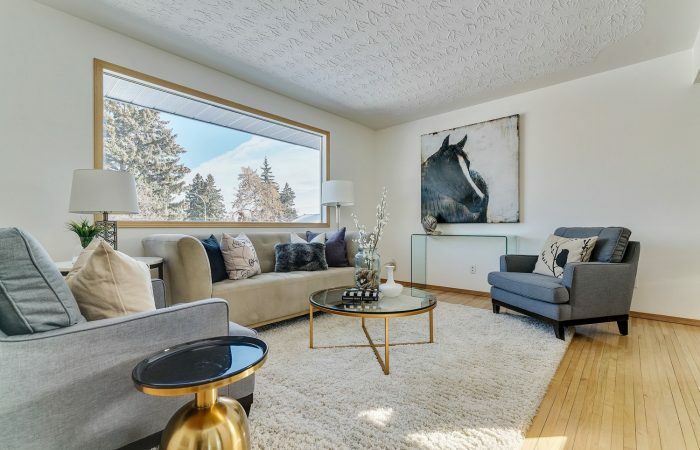 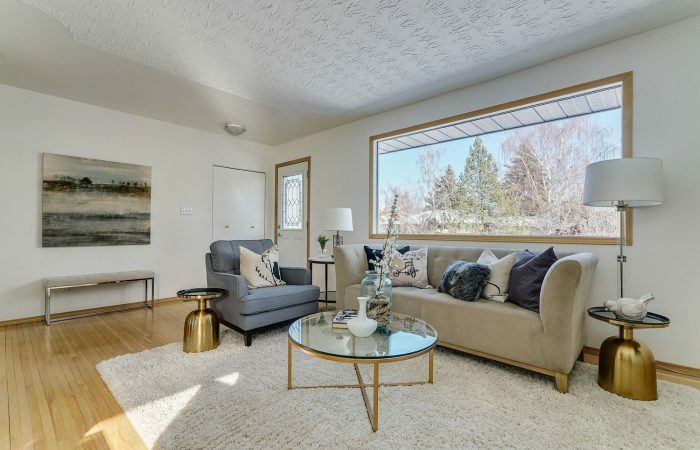 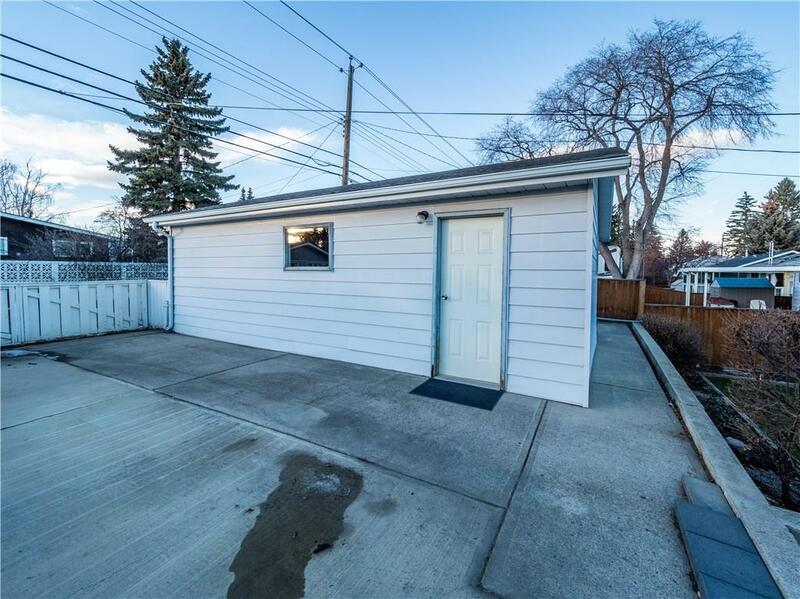 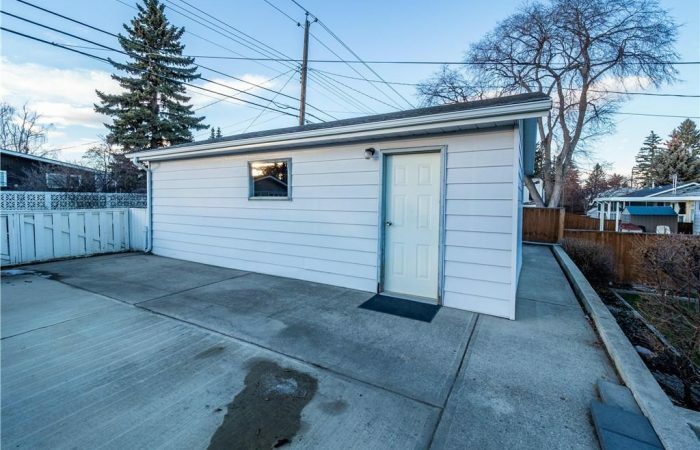 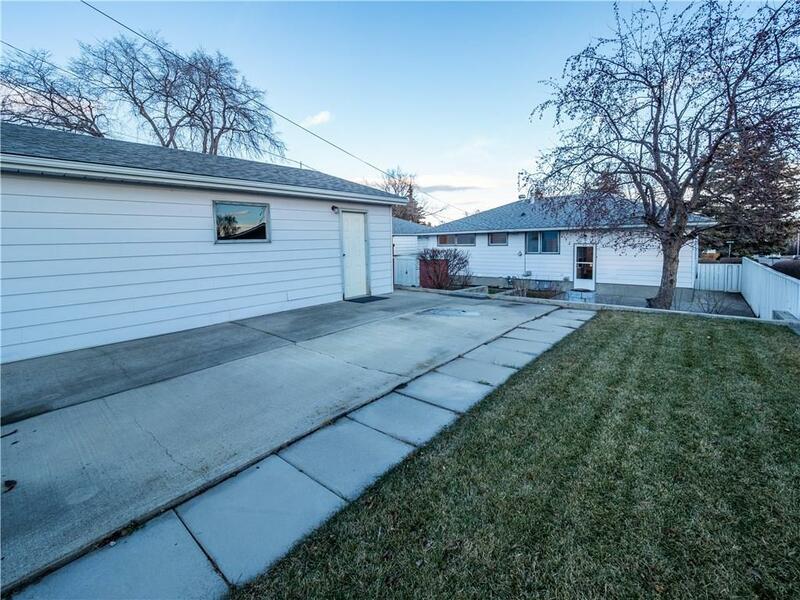 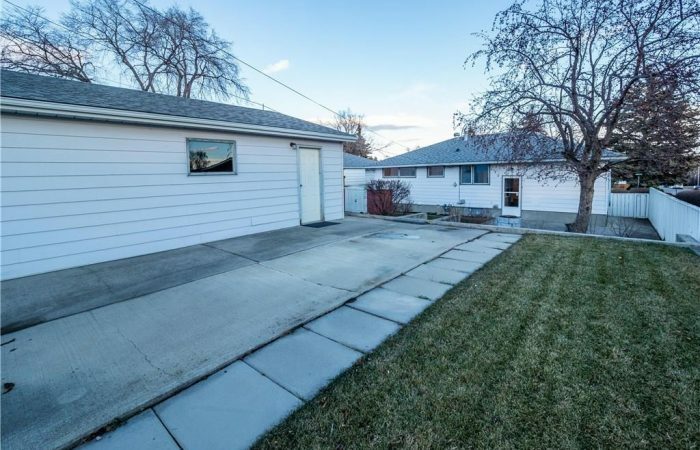 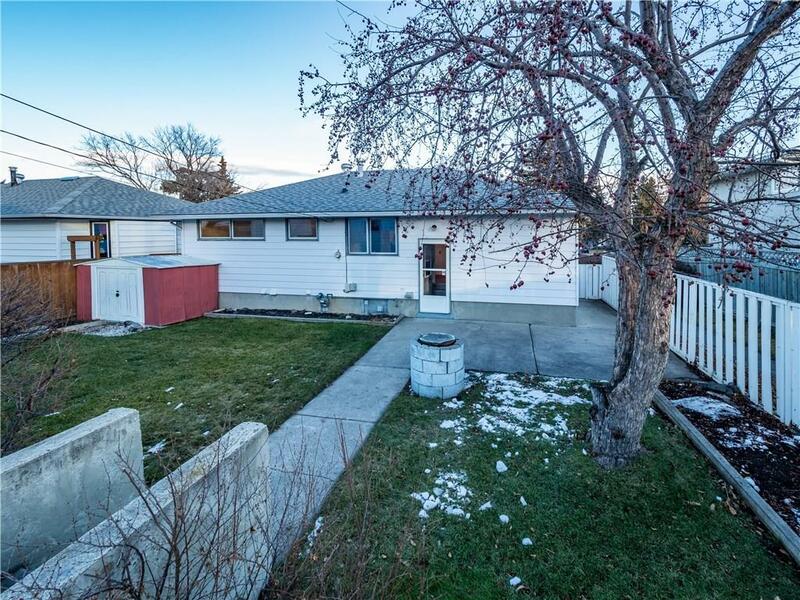 Ideally situated on one of Glenbrooks Best streets it has a sunny West backyard with RV parking, a large poured concrete patio with fire pit plus an Oversized double garage! 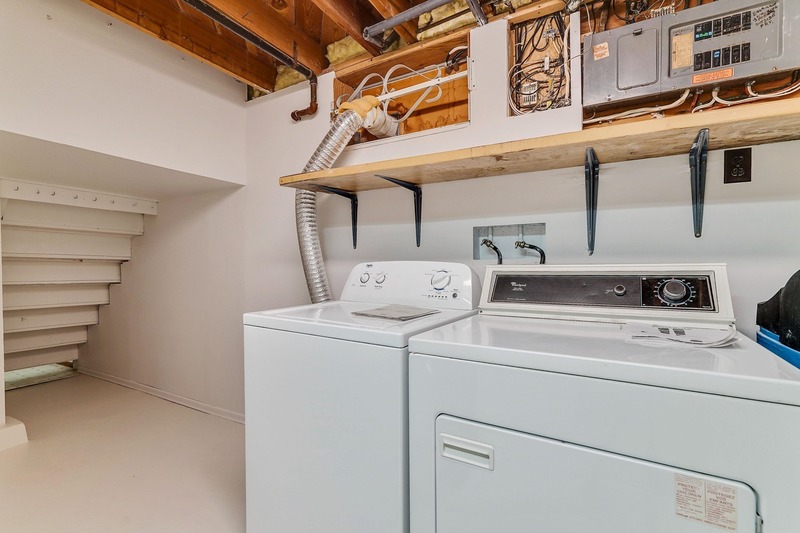 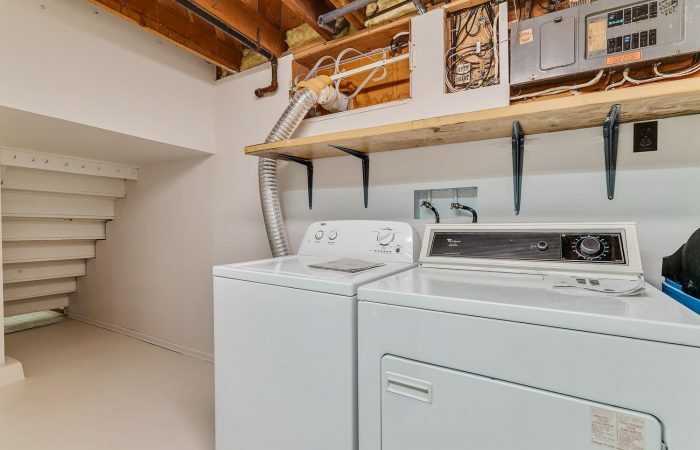 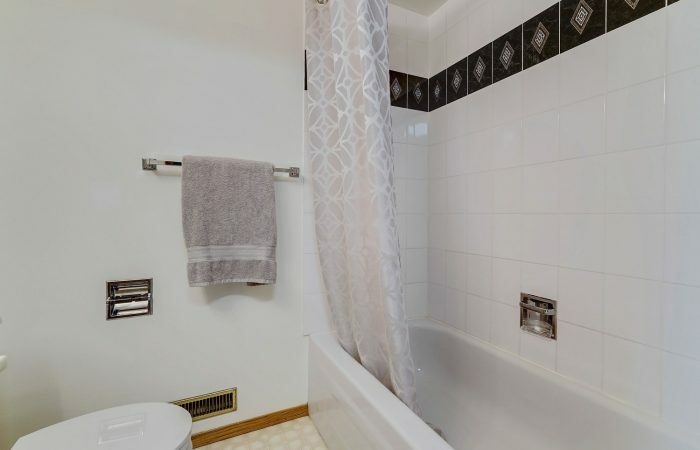 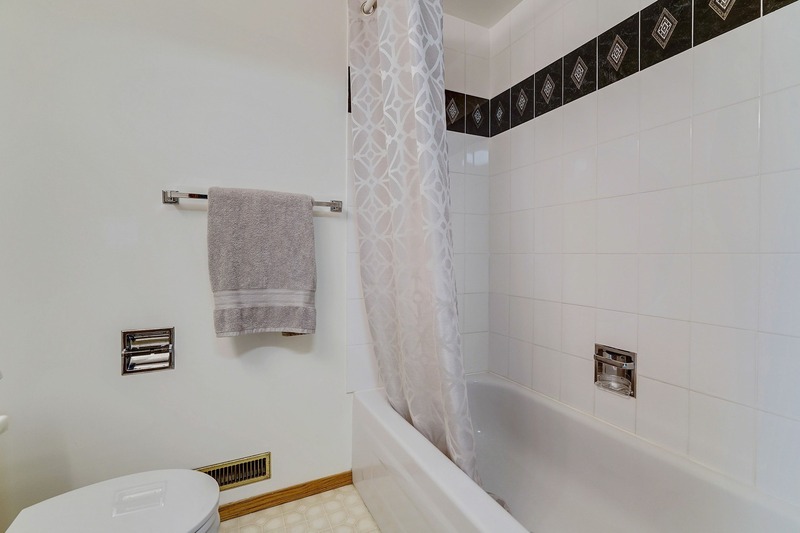 Many updates were done over the past 10 years including the main 4 piece bathroom, appliances, roof shingles, High efficiency furnace and hot water tank. 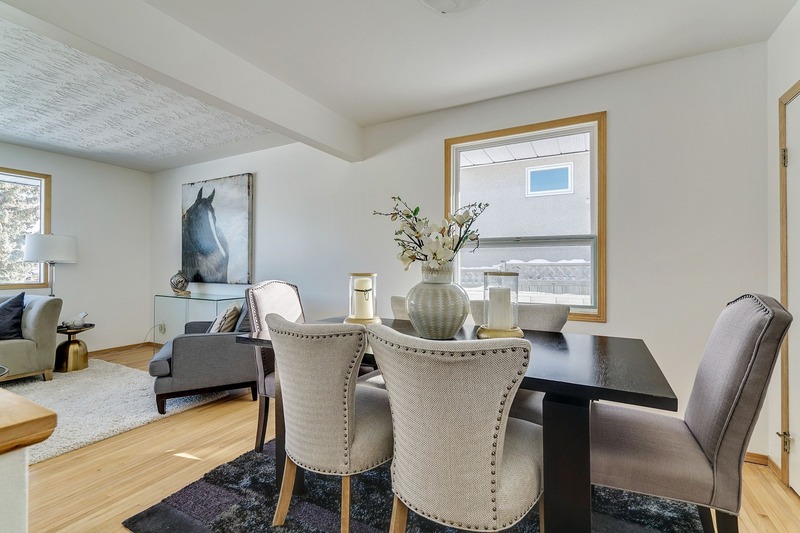 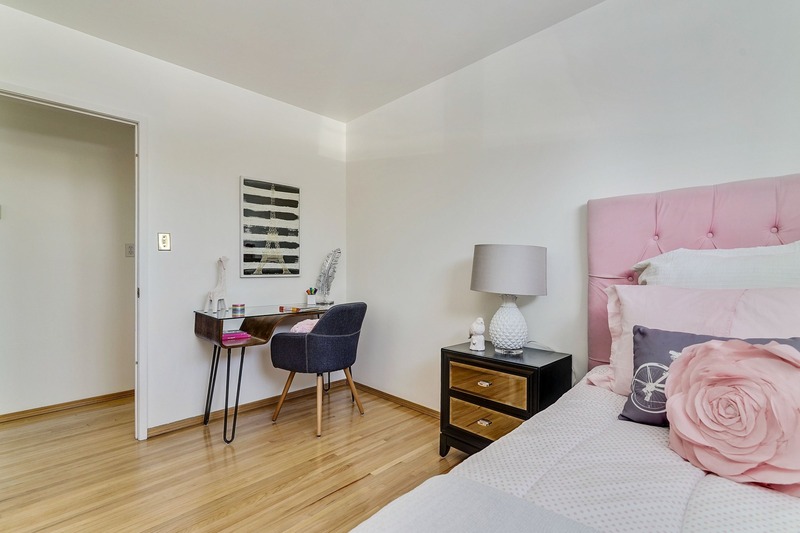 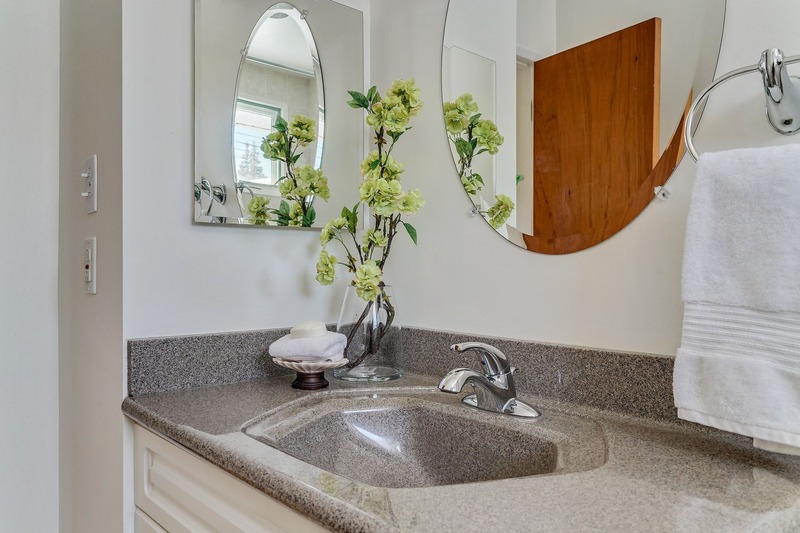 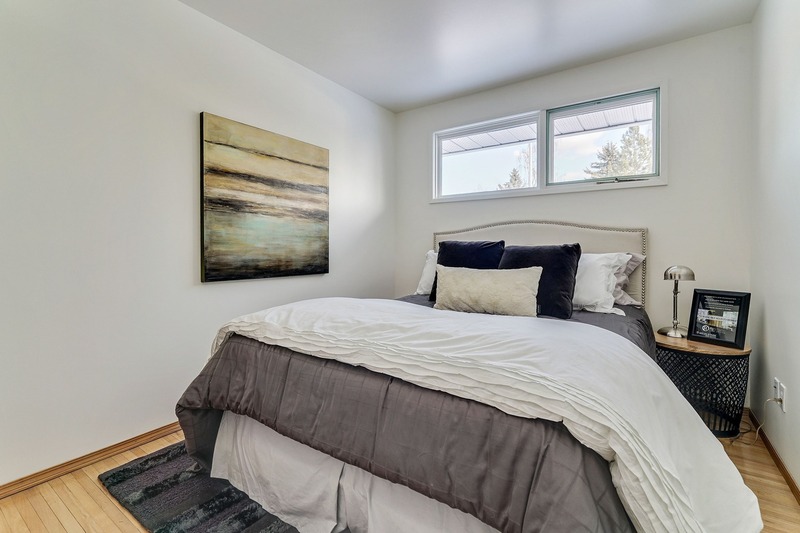 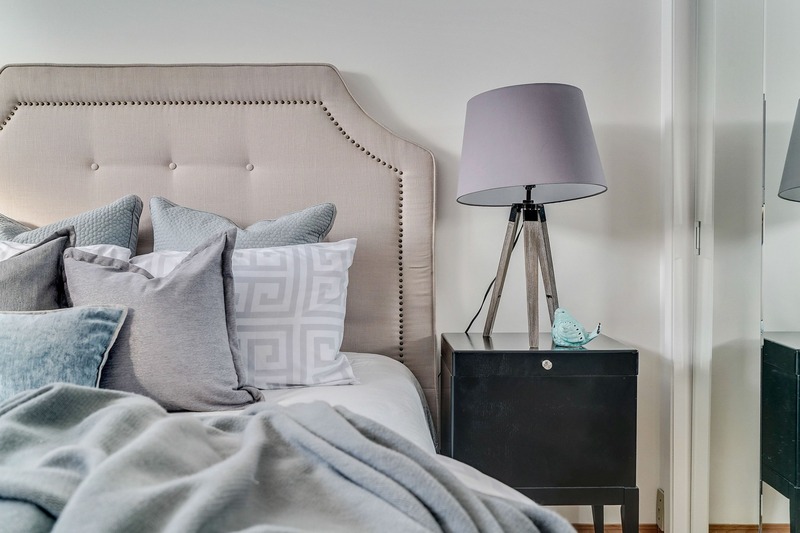 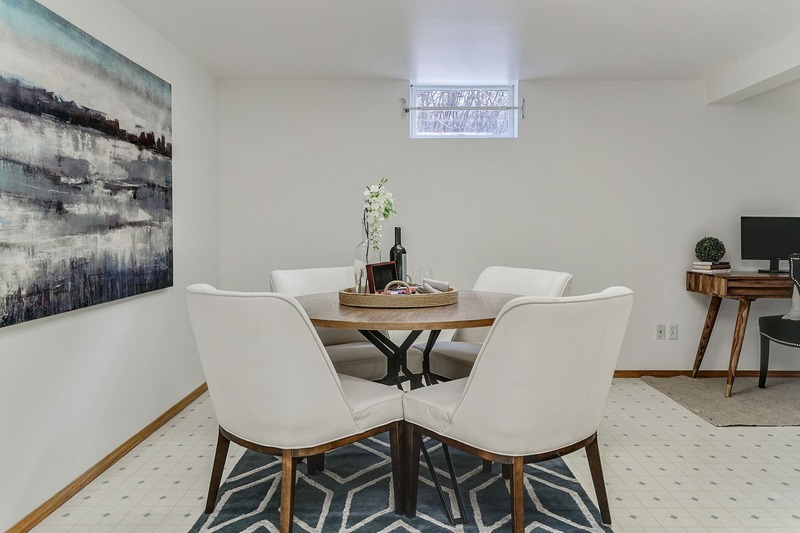 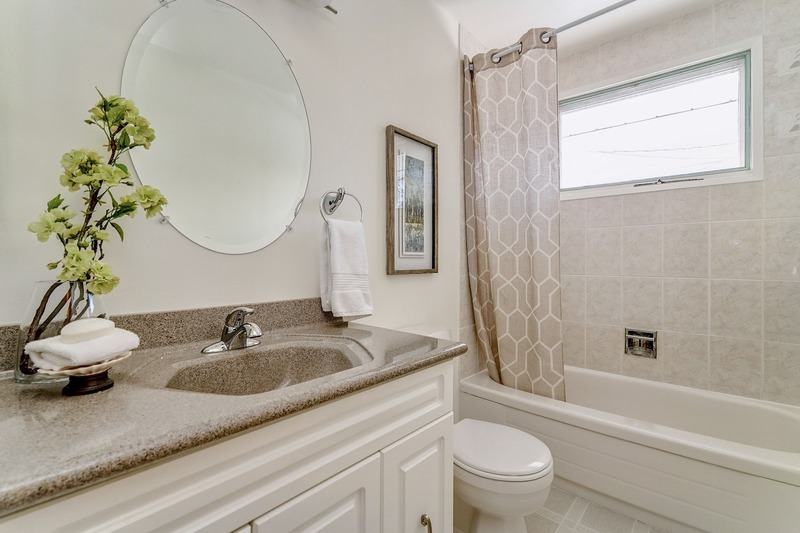 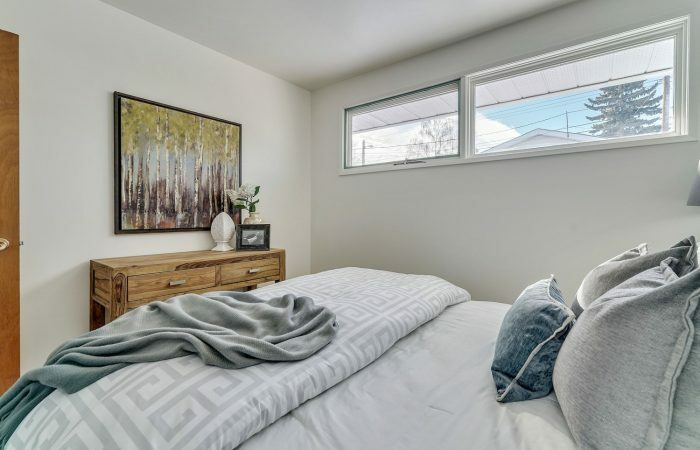 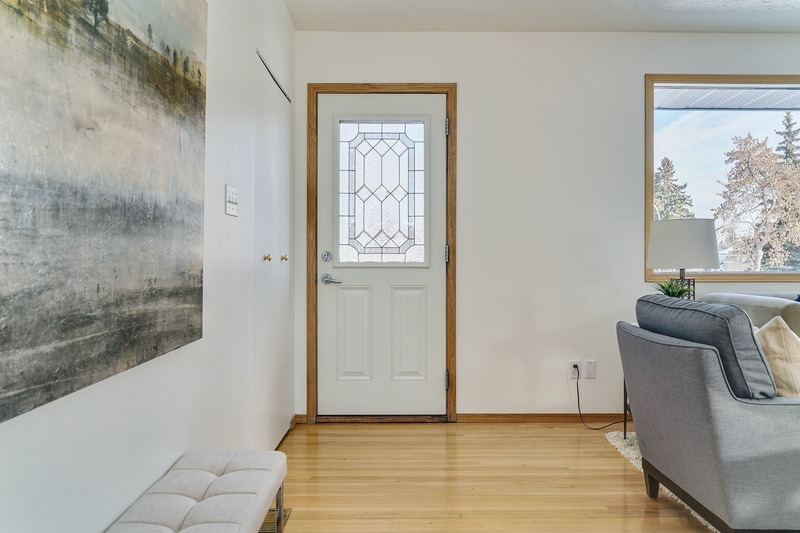 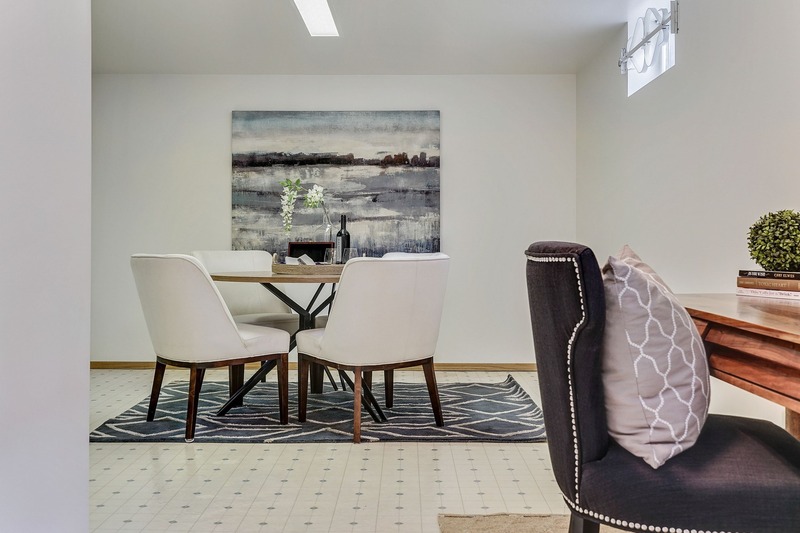 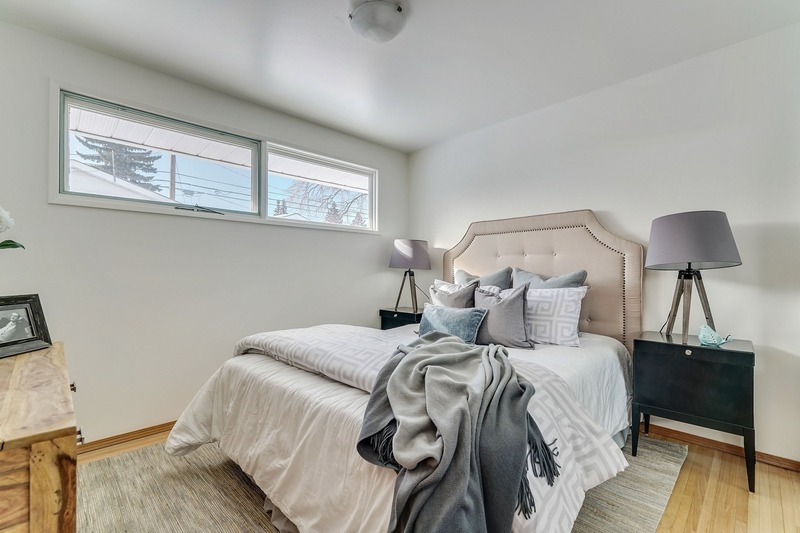 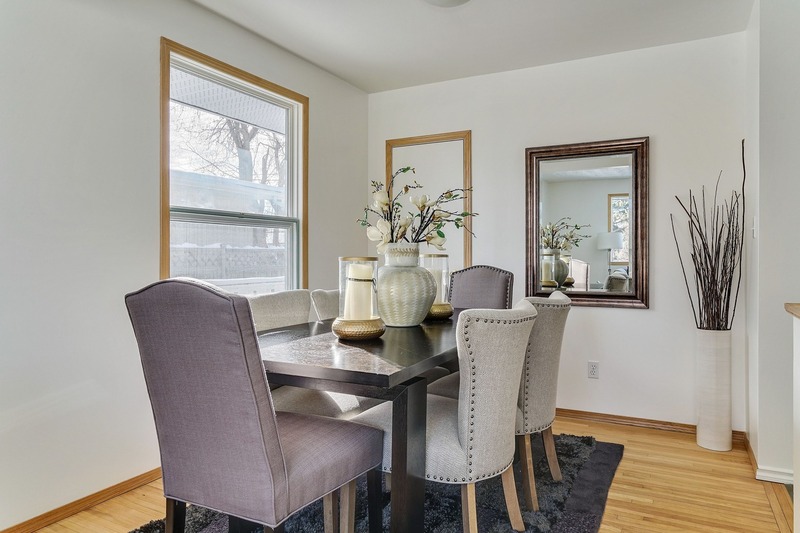 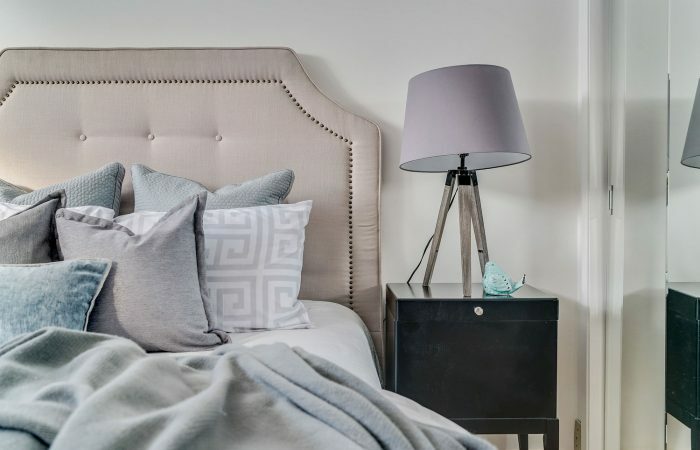 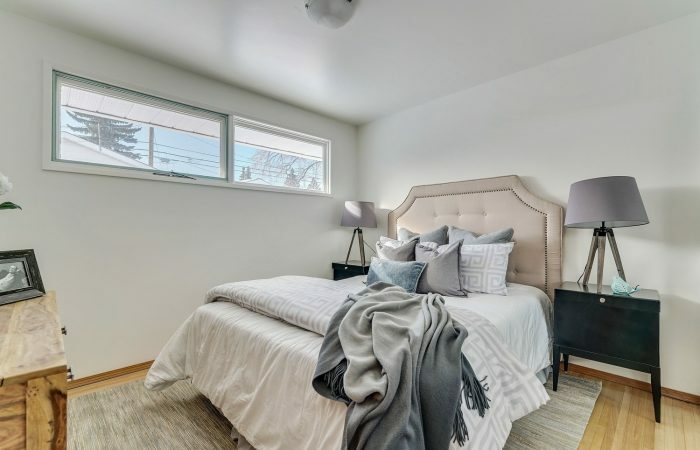 The entire home has been freshly painted top to bottom in a fresh neutral color, awaiting your 2019 decorating ideas. 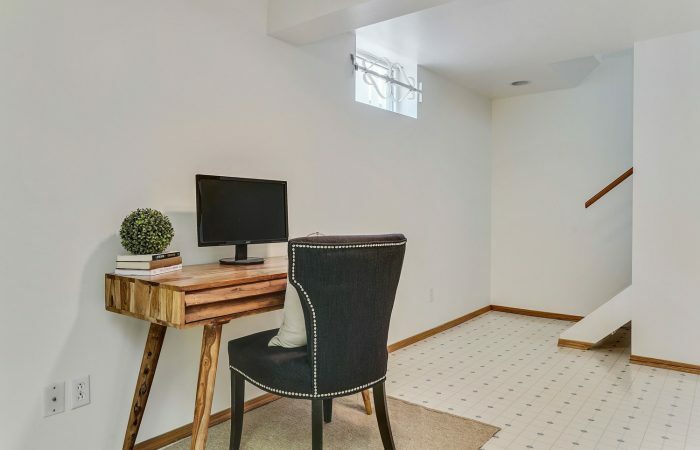 With 3 bedrooms up and 2 bedrooms down (non egress windows) there’s lots of room for kids, home offices and craft areas. 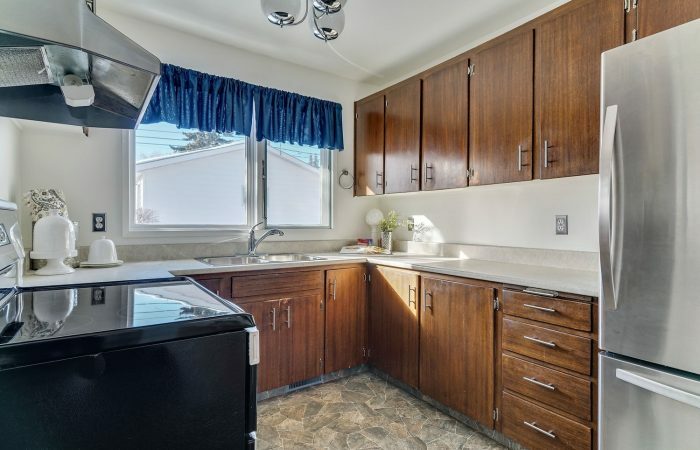 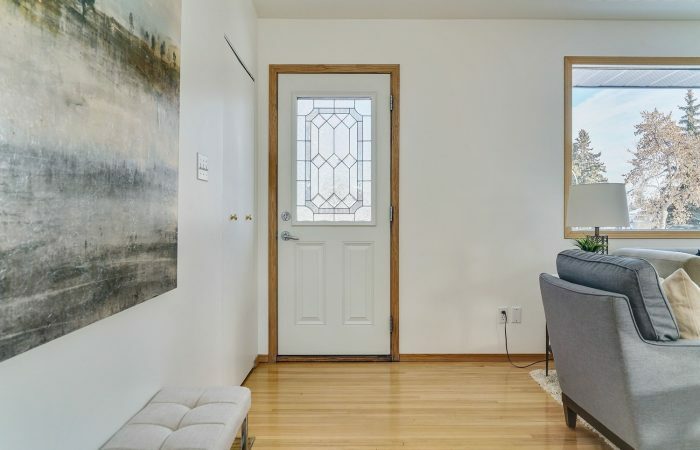 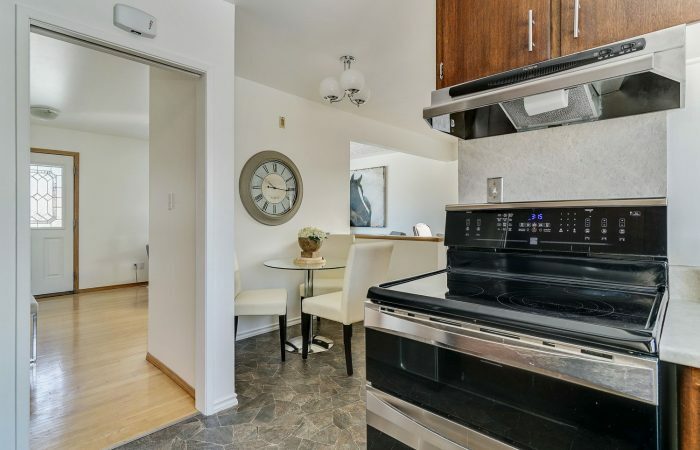 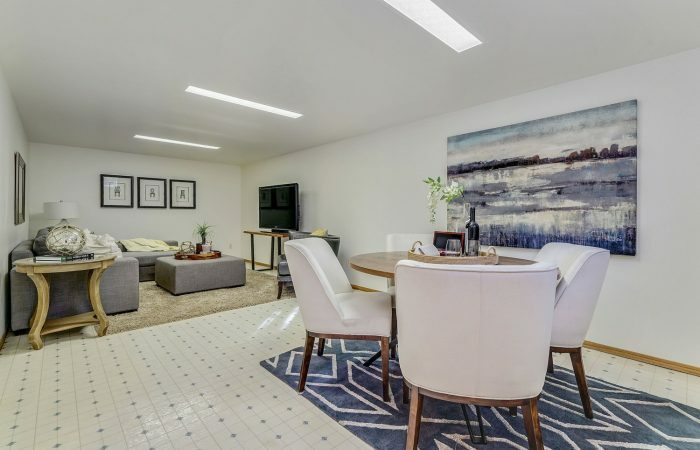 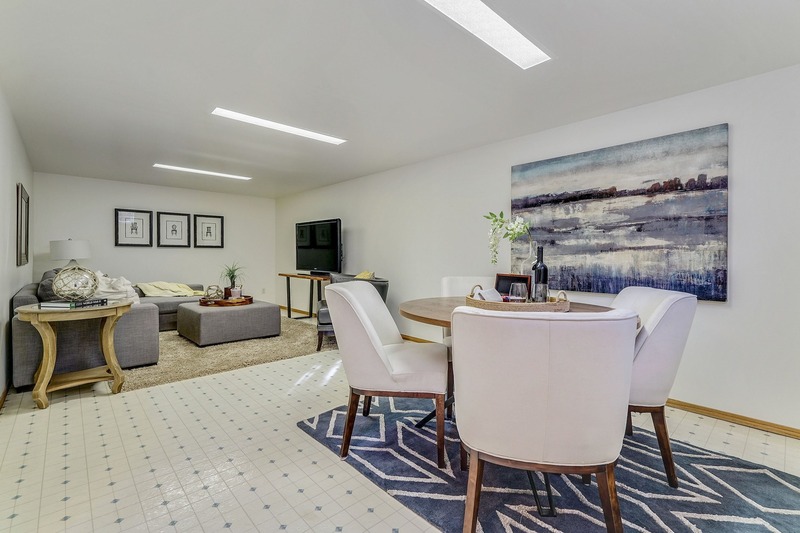 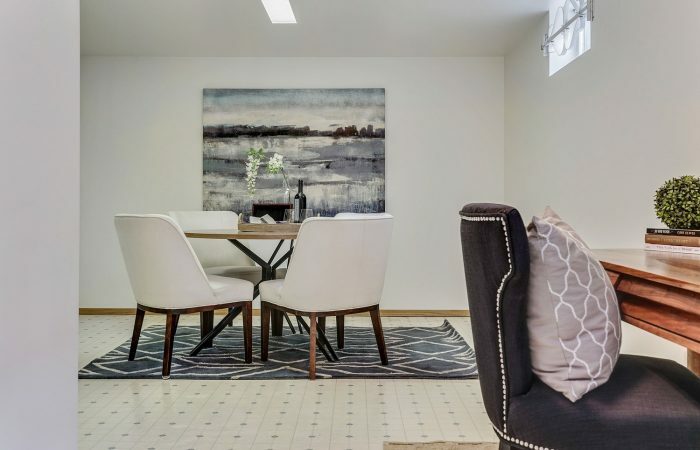 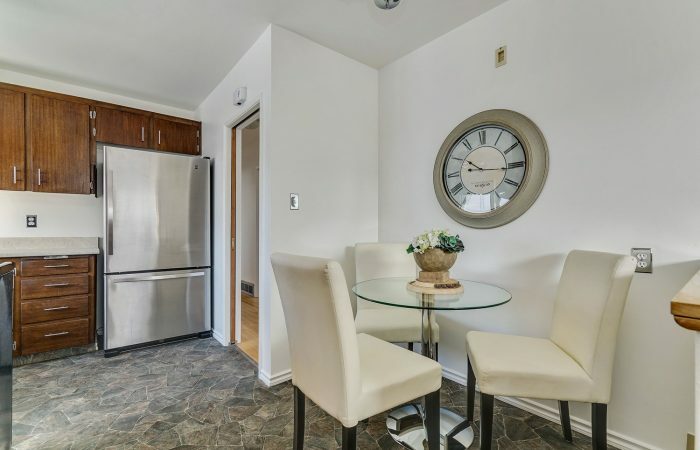 The main floor has original hardwood floors, a huge walk in pantry off the kitchen, open living/dining combination and an eating nook in the kitchen. 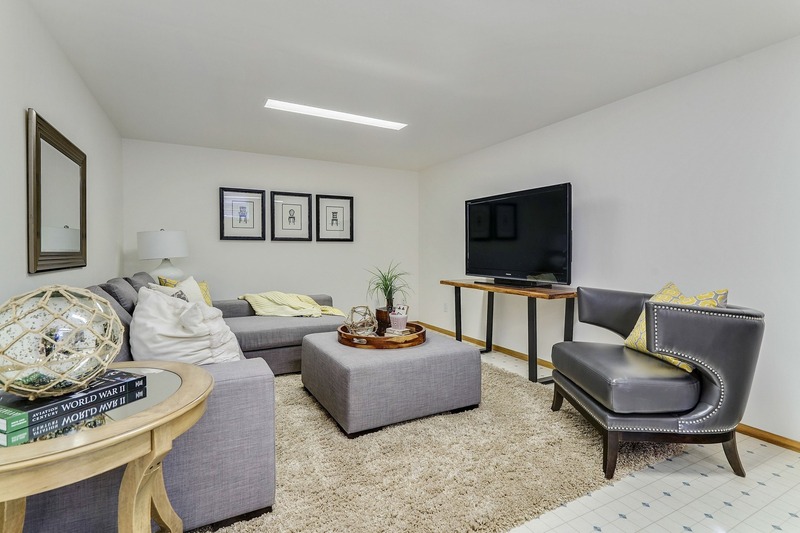 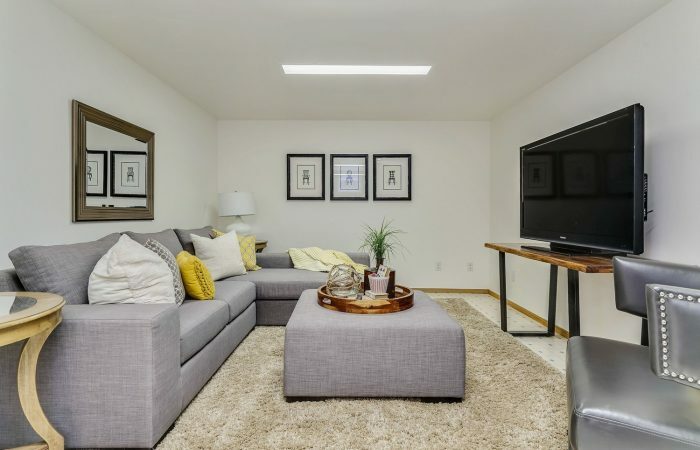 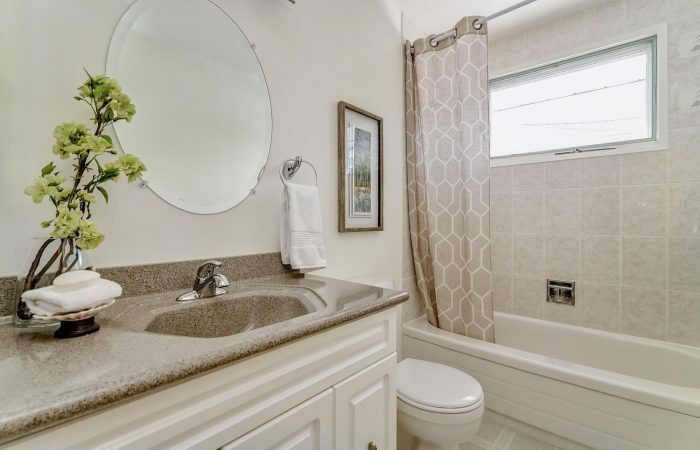 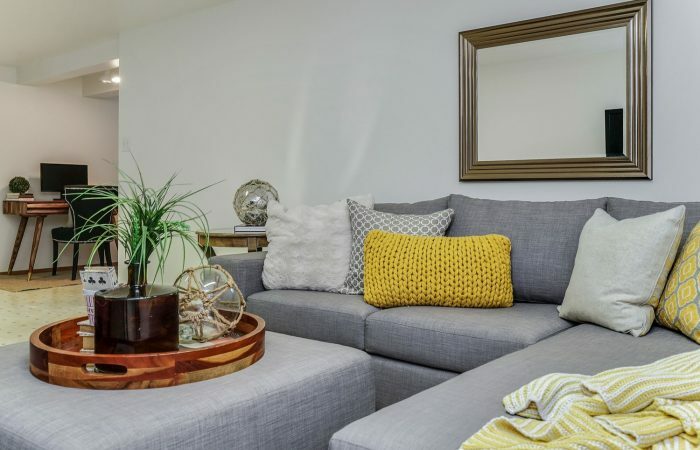 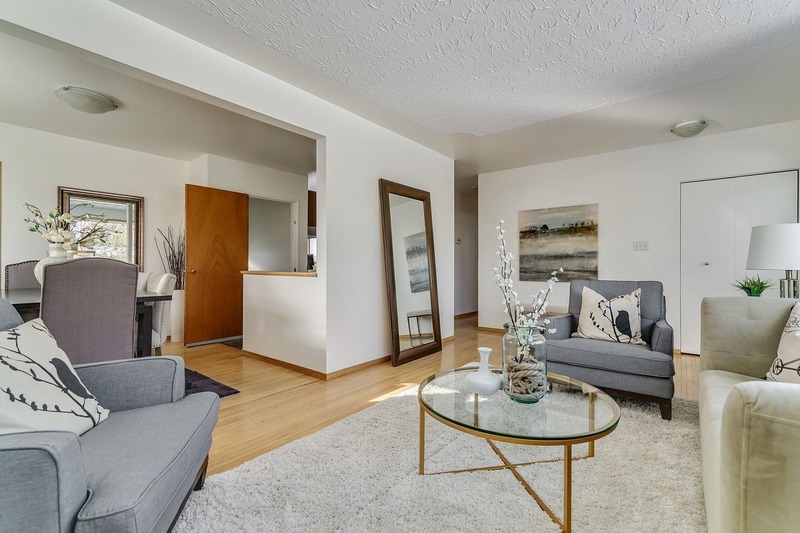 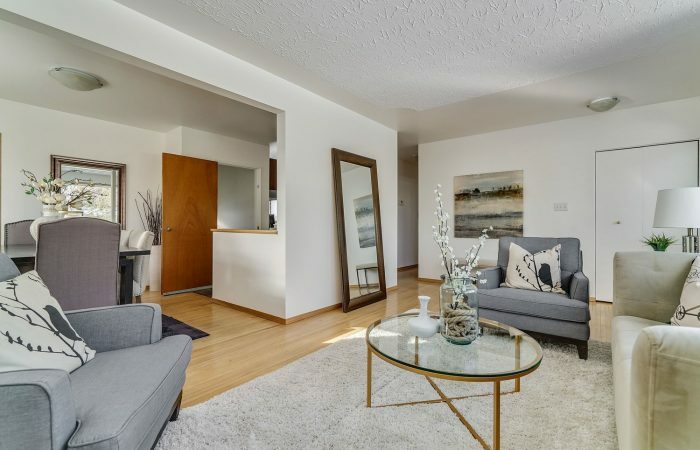 You will find a spacious family room down, perfect for games and entertainment, newer laminate floors, 2 bdrms, 3 piece bath and convenient laundry area with storage. 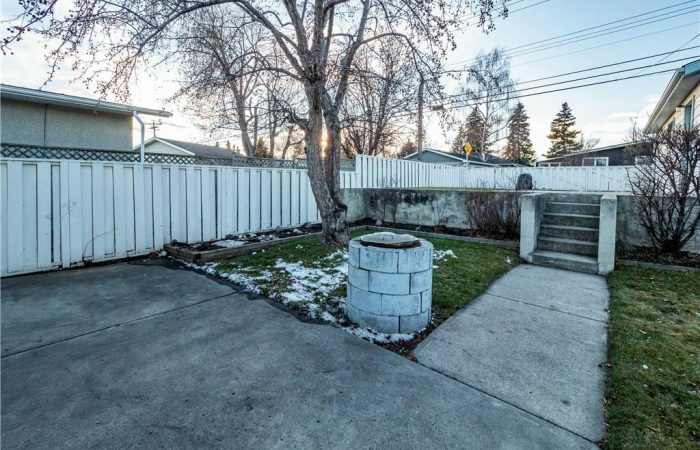 Great home, Great Location!